We've spent too much money this summer. Vacations, new cute summer clothes, books and me personally a new smartphone. Fall is here and we need new clothes and accessories but we don't have a good budget. We love handbags and backpacks but they can be expensive. This is why we spent hours trying to find the best handbag for fall 2017 for under $50. We think $50 is enough to get yourself a quality fashionable new one that you can use for few years. 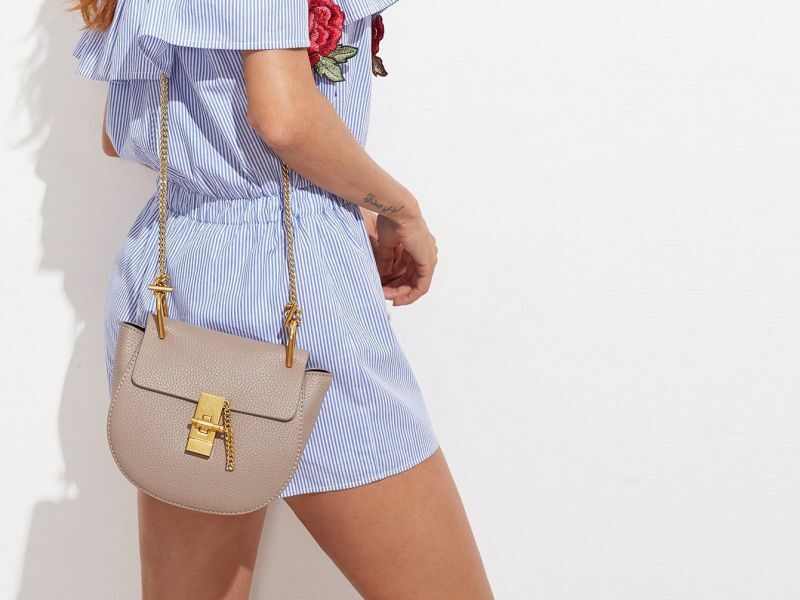 Now is the time to invest in a quality handbag. On an average day in Chicago, LA, NYC, San Francisco or any other big city, we put our handbags through a lot — carrying more stuff that they can handle, getting squished on crowded trains or buses, ending up on bar floor or restaurant because there aren't any hooks for them. This is why these stylish (but affordable) options come in. Let's rock fall 2017! Disclaimer: Some of the prices may change over time.